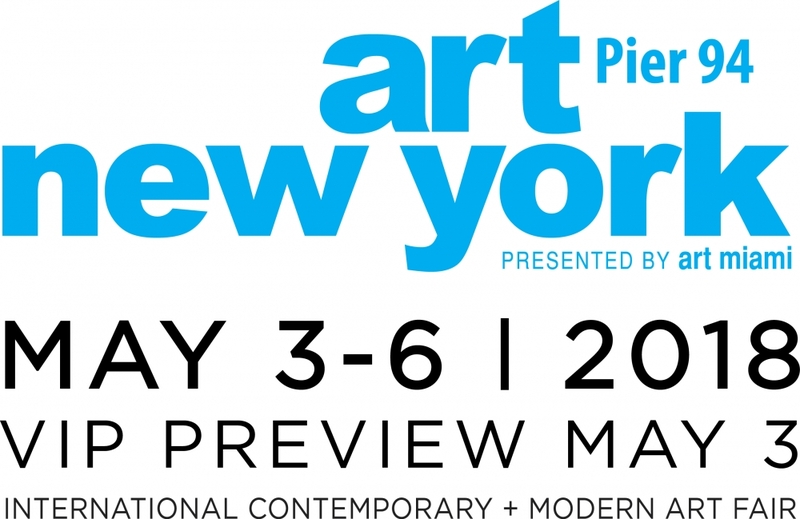 LaCa Projects is pleased to join Art New York for its fourth edition fair, running concurrently with Frieze New York, and taking place at Pier 94 in Manhattan. The fair dates are May 3-6, 2018. 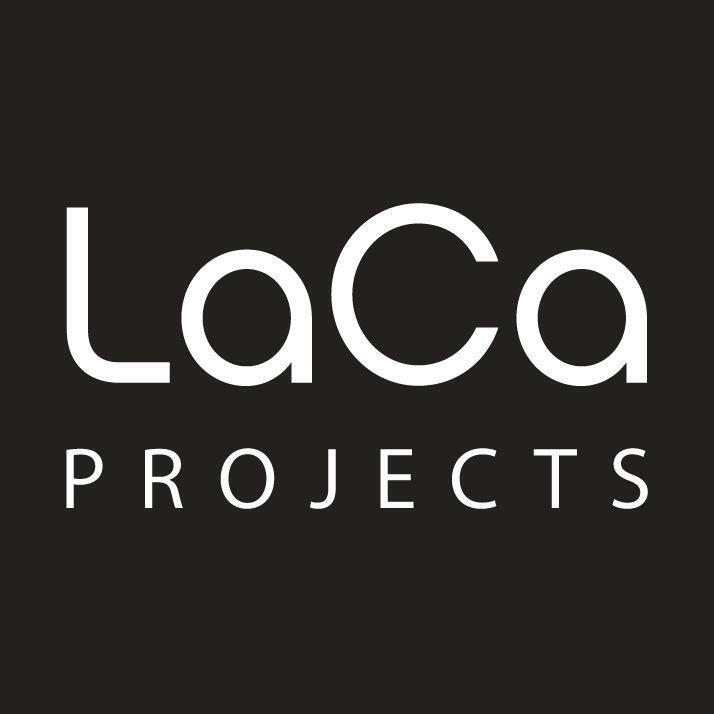 LaCa Projects will present works by Cristina Toro (Puerto Rico, b.1983), Alejandra Laviada (Mexico City, b. 1980), Juan Dolhare (Argentina, b.1978 ), Eduardo Cardozo (Uruguary, b.1965 ), and Santiago Quesnel (Argentina, b.1975 ).